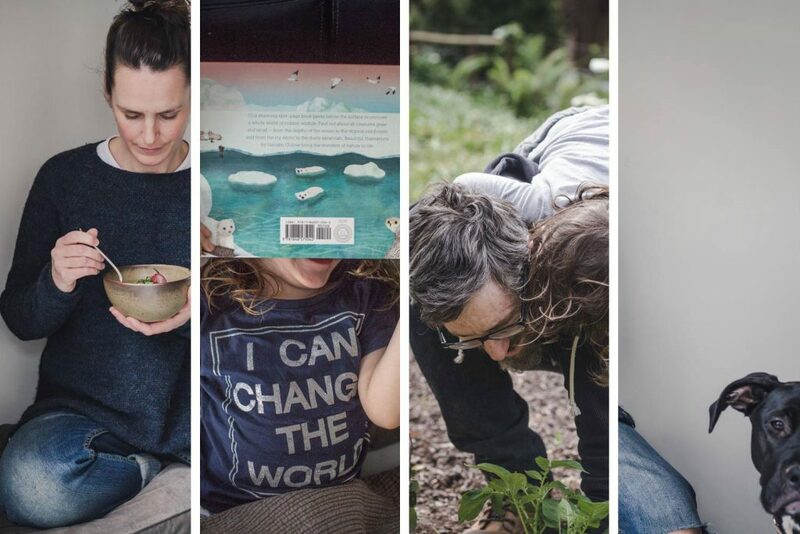 Welcome to My Goodness Kitchen, a plant-based recipe blog for vegans, carnivores and everyone in-between. The recipes here are tested on carnivores so you don’t have to. 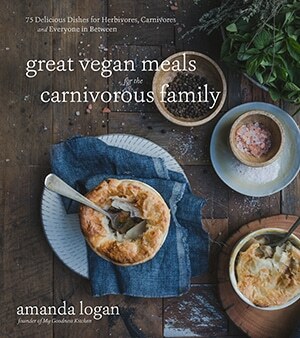 I’m Amanda and I’m an Australian vegan recipe-developer, content creator, food photographer and cookbook author. I am also a Mum and all-around busy person, just like you. I live in the very beautiful Yarra Ranges with my husband, daughter and rescue pups, Walter and Scout. In this blog I focus on creating vegan recipes that are appealing to both plant-based and omnivorous eaters. I have to you see, I am the only vegan in a family of carnivores. Whaaa?! Cooking vegan food for a bunch of meat-lovers can be tricky and for a while there, it was. Peanut butter sandwiches featured heavily in my diet when I first began transitioning to a vegan diet. 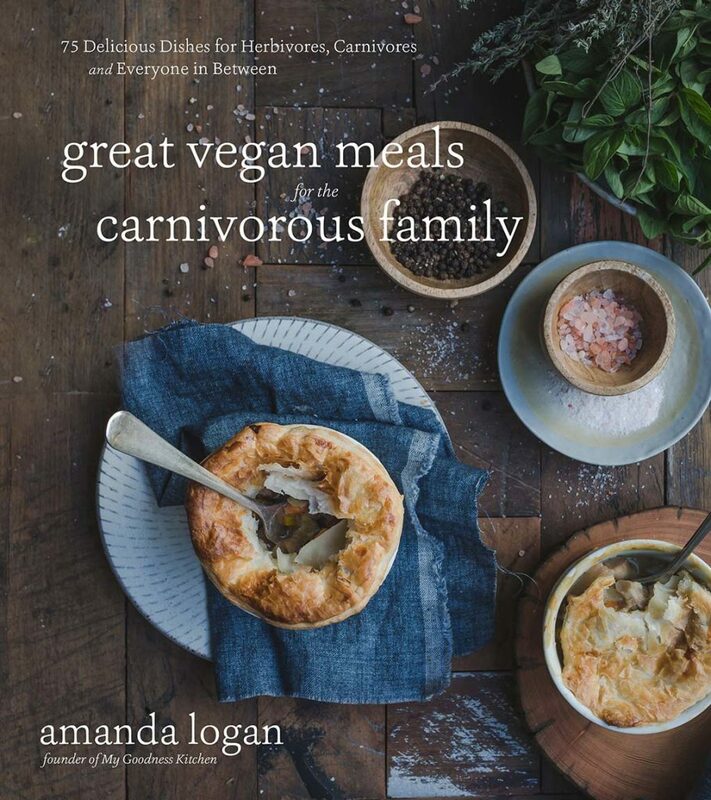 But over the years I’ve learned to adapt traditional meat and dairy-based recipes in to delicious vegan dishes my family love and you can too.